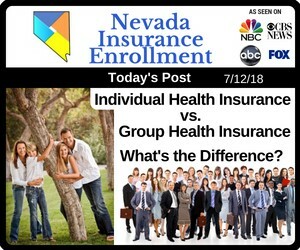 Individual Health Insurance vs. Group Health Insurance: What’s the Difference? 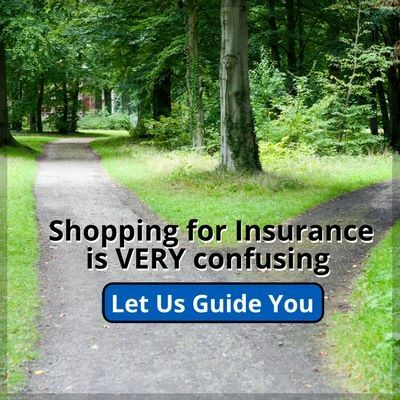 Obviously, if you can’t get insurance through your employer, you’ll want to explore the individual health insurance options. But what if you can get health insurance through your employer? Could you score a better rate by waiving coverage? BE VERY CAREFUL! Read this article: Have you been offered Health Insurance at work? In a vast majority of cases, sticking with the group health insurance plan offered by your employer is your best bet. With a group health insurance plan, you may have access to benefits that you wouldn’t be able to afford with an individual plan. Generally speaking, your coverage will start shortly after your hire date, so you don’t have to worry about a long gap in coverage while you wait for the Open Enrollment Period. You can call us and we’ll help you with a “Short Term Plan” if you do have a 30 to 90 day window before your benefits kick in. Finally, your employer will pay for a minimum of 50% of your (employee only) premium, and the portion that you pay is taken from your pre-tax earnings, which will add up to significant savings for you. Your employer may elect to pay for spouse and dependents, but that is up to the employer. Not everyone has access to employer-subsidized group health insurance. You can still get comprehensive, affordable coverage by purchasing health insurance through the Healthcare Marketplace if you qualify. Unless you qualify for a Special Enrollment Period, then you’ll have to shop and purchase your health insurance plan during the Open Enrollment Period. While you’ll be responsible for the full amount of your premium, there are special government subsidies available to make your plan more affordable, again, if you qualify. Please call us for details. You may pay thousands of dollars to the IRS if you get this wrong! 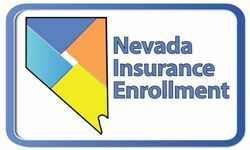 If you live in Nevada and you don’t have access to a group health insurance plan, or if you own a small business and you’re ready to tackle health insurance planning, then you need the expertise of a licensed health insurance agent. We’re here to help you understand the tax and compliance rules that apply to you and to guide you in choosing the option that will meet your needs. Give us a call today to start discussing the pros and cons of your various options.